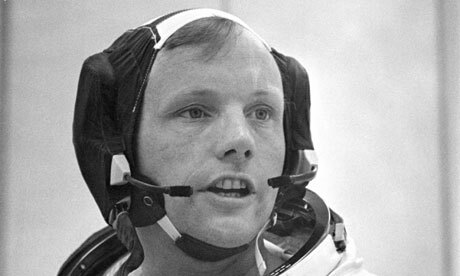 Neil Armstrong, a childhood hero, has moved on. Much of the music we listen to today would probably sound very different without the human exploration of space and Armstrong was of course an icon. There are so many artist in the past and the present that were and still are inspired by space. Herbie Hancock, Mala, Opolopo, Theo Parrish, Africa Bambaataa, Photek, Kraftwerk, Dilla and many others. As a bonus while we're on the subject of science inspired artists, here's Opolopo's ode to the discovery of the Higgs Boson - "the God particle" from a few months back. "Just a nerdy little drone for us science fans that got excited about the 99.999% chance of discovering the Higgs Boson today." Terell Wallace a.k.a. 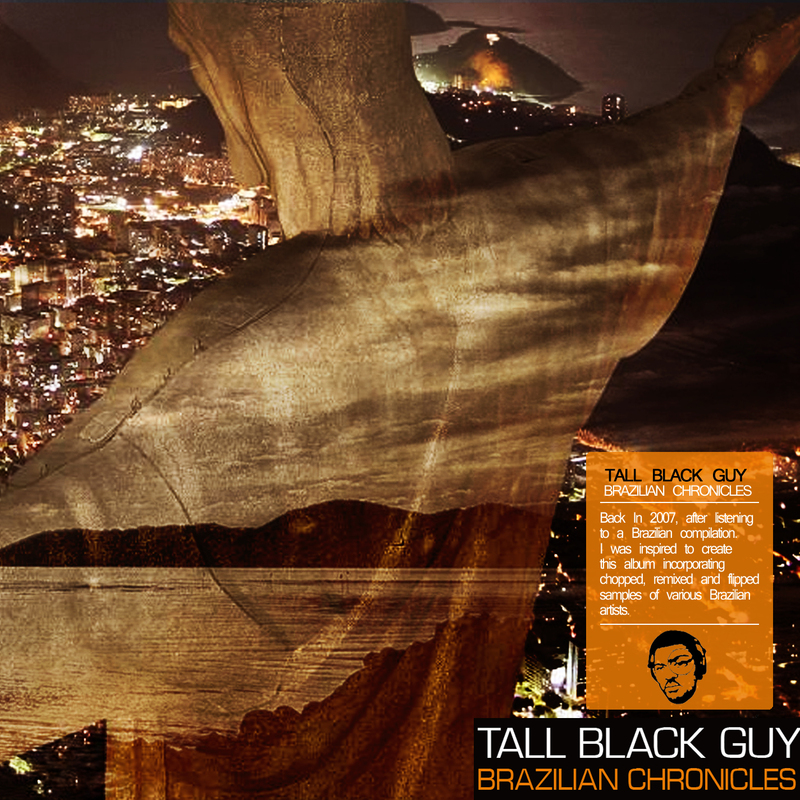 Tall Black Guy is back Carioca style. Digging in the crates for some rare Brazilian grooves he was inspired to put together a whole EP. He enters the world previously mastered by Madlib and Karriem Riggins and does an amazing job. Just can't stop listening. Like Slum Village used to say: Fantastic! First day of the week and we already have two new releases from our man in Manchester, Evan Jones. This time he sums up his different releases over the last year under the Mecca:83 moniker. 12 tracks and if you're not convinced he even throws in a bonus remix of Nas One love. If you missed out first time around here's a second chance. Don't sleep! 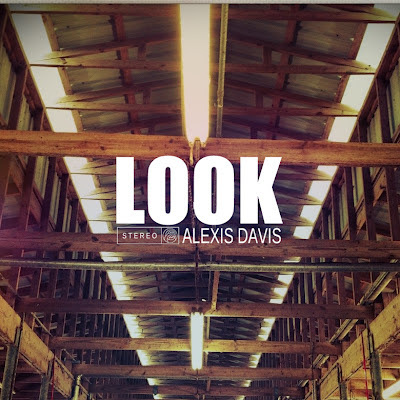 Great new track from the Alexis Davis project. 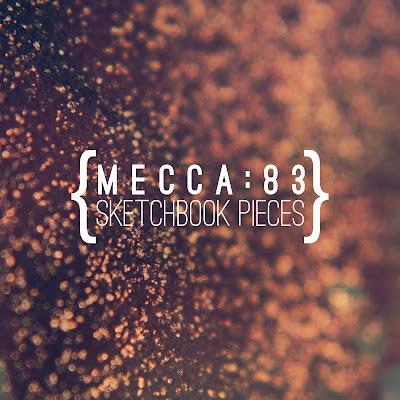 Replife, Mecca:83, Spinnerty & Dj Simon S dropped their first offering as Alexis Davis back in June and a mini-album in July. They now continue their fast paced release schedule with a new track entitled Look. It's a fast moving organic groove with great rhymes in the vein of The mood is write from Still Pee & Ru. Get it below. Our main man in Berlin, Figub Brazlevič, keeps dropping heat. 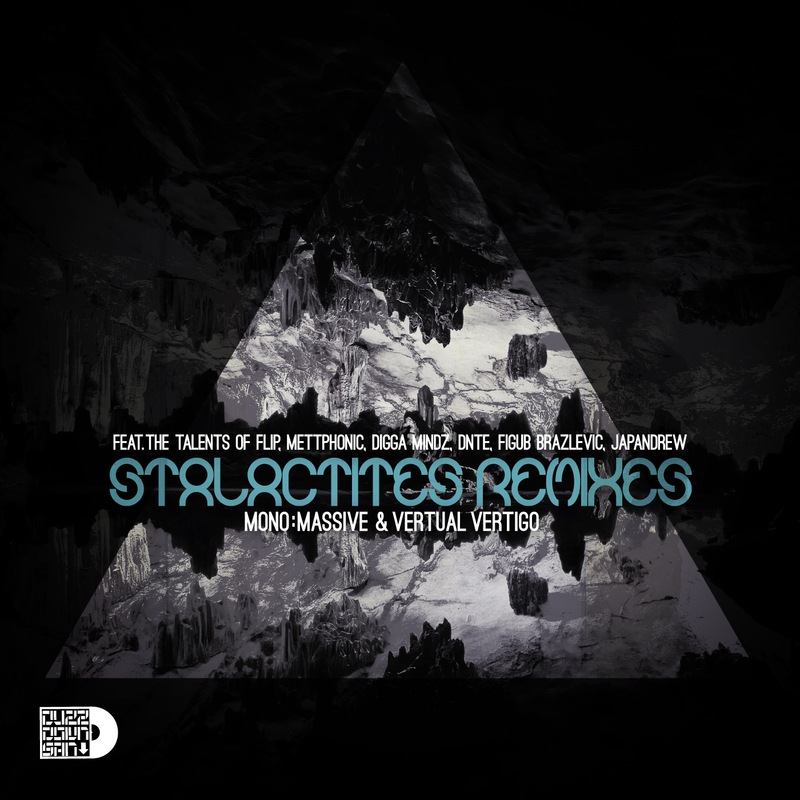 This time he's behind the stand-out remix from the new EP from Austrian/Chicago collab Mono:Massive & Vertual Vertigo. It's a nice track to begin with but Figub adds extra headnod factor and smoothness we love. Get the whole EP below. Been listening through Nas new album the last couple of weeks. Especially Reach out with Mary J. Blige made us reminice about this Rayvon banger from the magic summer of 1994. It uses the same Isaac Hayes sample from Ike's mood but adds a ragga roughness that's up there with Nine or Mad Lion. Defintely a track to bring back to boom in ya jeep on late summer nights.